Originally from the Detroit area, Terry’s music career has taken him to all four corners of the country as a performer and band leader. 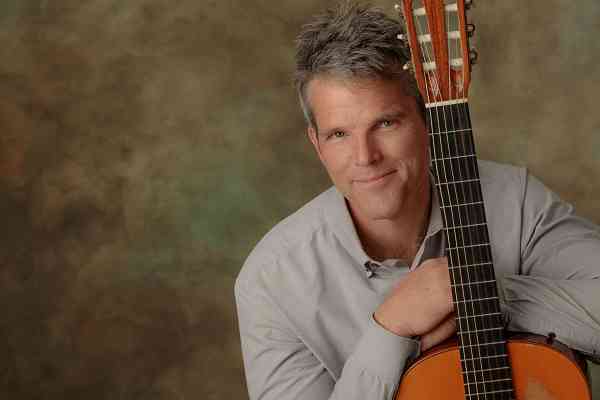 In the 1990’s, after several years living in Los Angeles, he spent five years studying classical guitar at the University of Denver and the Cleveland Institute of Music. Terry has been artistic director and musical director for many initiatives including the live radio show, Radio Free Bacon, and has toured the US and Canada extensively as part of various groups. As part of the Ann Arbor Suzuki Institute Terry is a certified Suzuki teacher and runs a thriving guitar studio. He is adjunct faculty teaching classical guitar at Concordia University Ann Arbor, and directs the contemporary service at the First Congregational Church of Ann Arbor.